Enrique has been the Chief Financial Officer (CFO) of LLYC since October 2003, and a Ppartner in the firm since 2007. 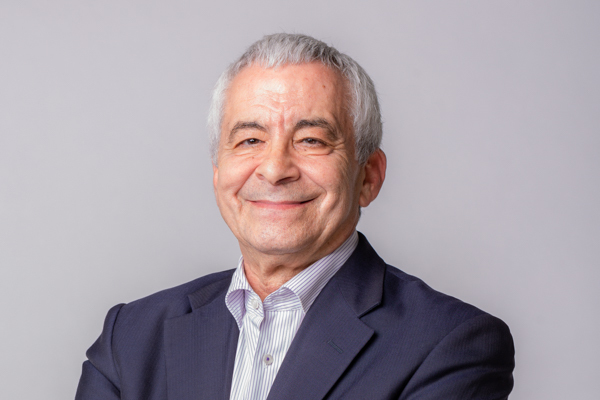 Mr. González started his career in the communications business in 1989 as Finance Director of Burson-Marsteller Spain, a member of the Young & Rubicam Group. Five years later, he was promoted to CFO of Burson-Marsteller Latin America. He then moved to Miami, Florida, where he lived for approximately 10 years. During that period, Burson-Marsteller Latin America launched operations in Argentina, Chile, Guatemala, Colombia, Panama and Venezuela, in addition to those existing in Brazil, Mexico, Miami and Puerto Rico. In 2002, while residing in the United States, he was promoted to Chief Financial Officer (CFO) of Young & Rubicam and Wunderman Latin America, when the two companies became part of WPP , one of the largest communications groups. Enrique took responsibility for more than 30 companies with 1,500 employees in 14 countries of Latin America.